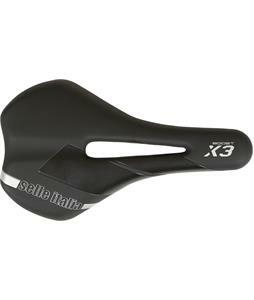 Bike Seats, Posts and Clamps available at The House today. 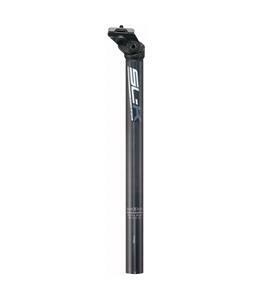 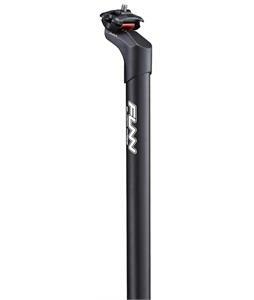 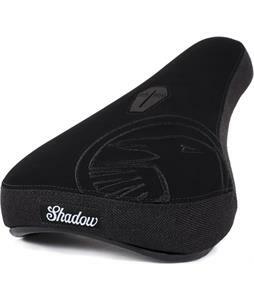 The House carries bike seats, bike seat posts and bike clamps from the brands Blackburn, Dimension, FSA, Fast Ace, Framed, Funn, Gear Clamp, Kalloy, Odyssey, Promax, Selle Italia, The Shadow Conspiracy, Truvativ, Velo and WTB. 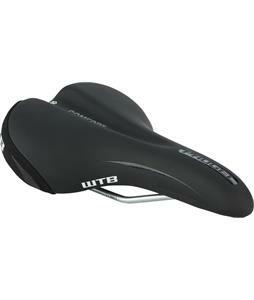 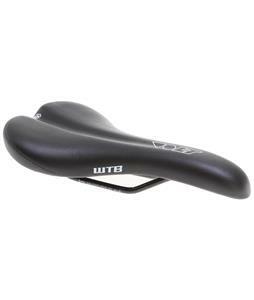 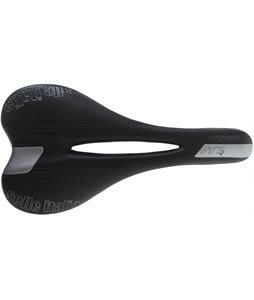 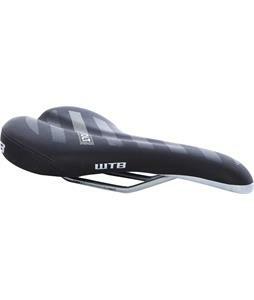 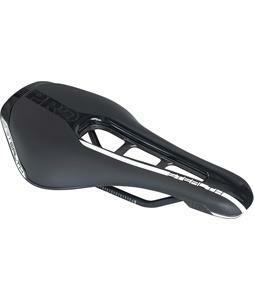 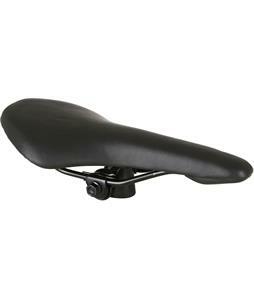 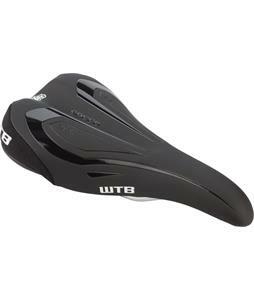 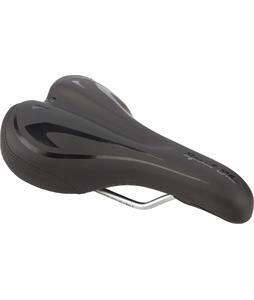 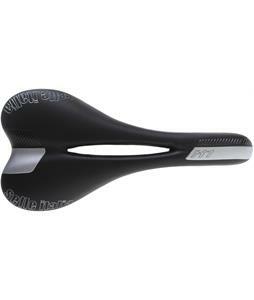 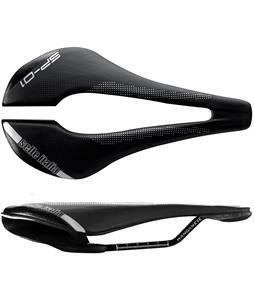 The House carries men’s and women’s bike seat saddles as well as unisex bike seat saddles to provide you with ultimate comfort on your biking adventures. 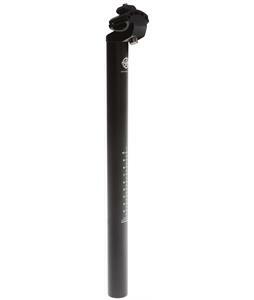 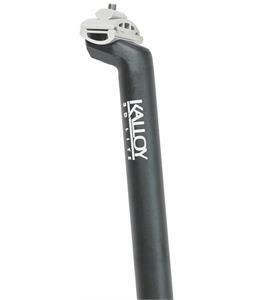 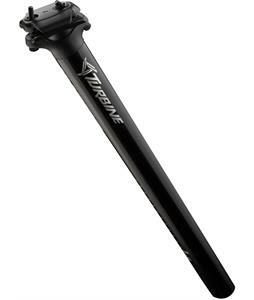 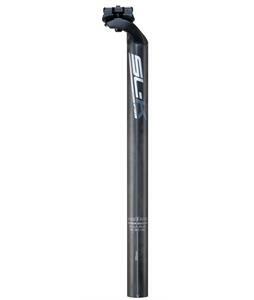 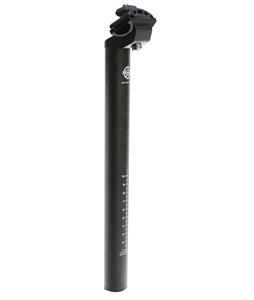 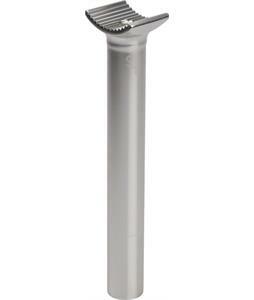 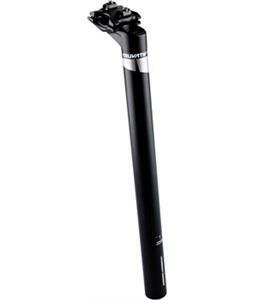 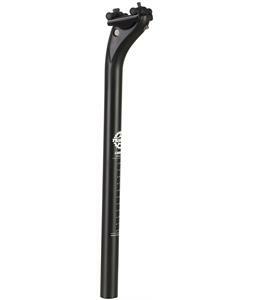 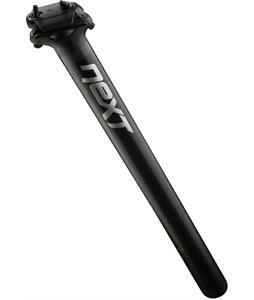 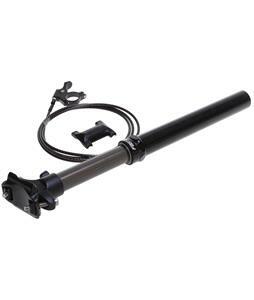 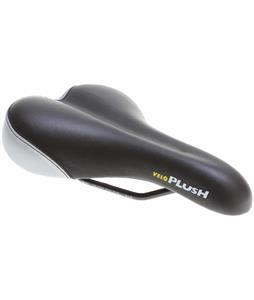 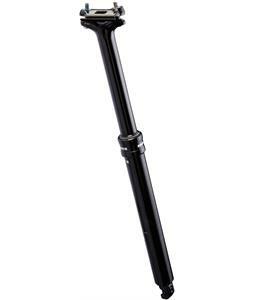 Find yourself a new bike post made from aluminum, carbon or alloy with a pivotal or rail seat interface. 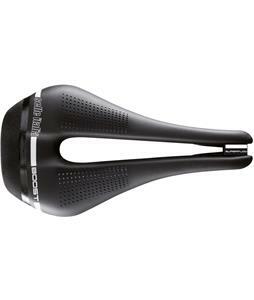 The House has a few different designs for bike posts such as black, blue, grey, orange and red in a few different sizes like 25.4 millimeters up to 31.6 millimeters in diameter. 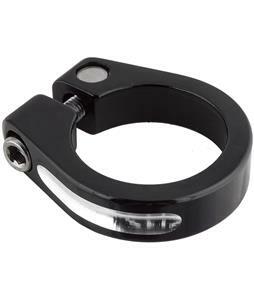 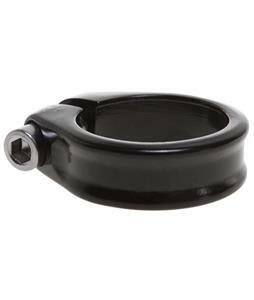 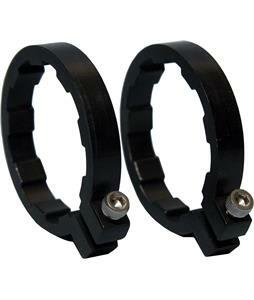 Find a clamp to go with your new seat and seat post at The House today.